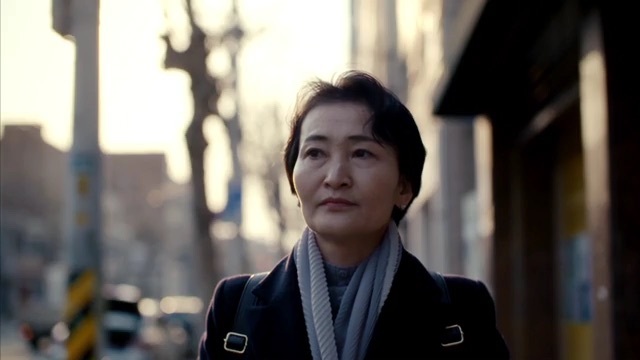 North Korean citizens reveal what life is like for the 24 million people who live in the world’s most secretive country, where every aspect of their life is controlled by the state. For the past twelve months, North Korea has dominated the headlines. But this is the most secretive and isolated country in the world. No one knows what the people under the rule of the dictator Kim Jong-un really think. Until now.